A wedding is a bond between two unique people who bring out the very best in each other and who know that even though they are wonderful as individuals, they are even better together. 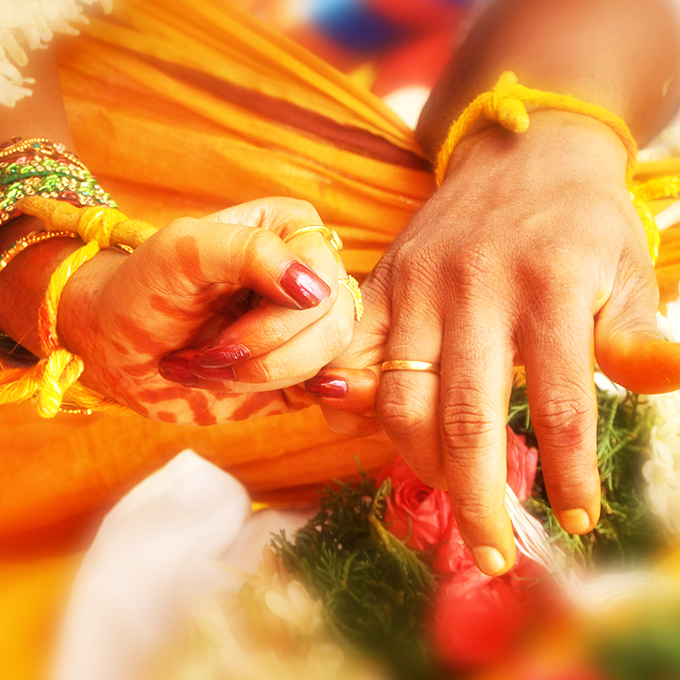 It is a nuptial knot between the two individuals who wish to spend their whole life being as each other’s soulmate. We understand the fact that searching a perfect life partner is one of the most important as well as arduous tasks of one’s life. But, you don’t have to worry! We are there to take care of your each and everything from finding out the ideal match for you to planning the most memorable journey of your life. Our team at Fairytale Wedding will assist you in the process of finding a life partner either a bride or a groom as per one’s choice and preference. Our aim is to provide a platform to bring together people finding out their partner for life. All you have to do is just give us your profile and simply define what all you are anticipating in your partner’s profile. We believe and we strive to make sure that every wedding should become beautiful, pious and unique. Rest on us for finding your better half.